The Indie Game Discovery Roundup is a list of indie games just announced, upcoming. very recently released, or hidden gems that caught our eye that we would like you to know about. This edition of Indie Game Discovery Round features some games that you may have forgotten about. 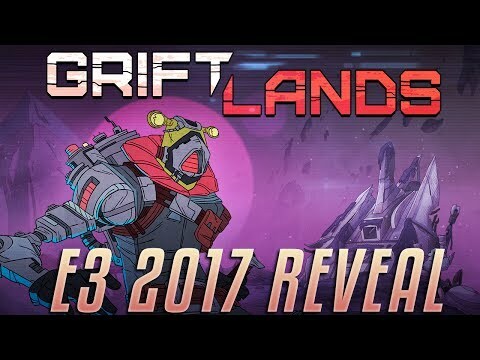 Griftlands is a game that I was introduced to during the PC showcase at E3 2017. I have this included here because you may have forgotten about it, and I almost did. We don’t know a whole lot about Griftlands, but what we do know is that the graphic style looks very good, but more importantly, the gameplay has a lot of customization to it involving your characters trying to “make a fortune.” This is developed by Klei Entertainment, the same developers of Don’t Starve and Mark of the Ninja, so we know they have a solid track record of good user experiences, particularly in customization. Don’t overlook Griftlands this summer. Frozen Synapse 2 is a game that I had no idea was being made until recently, but I am glad that Mode 7 made that decision. 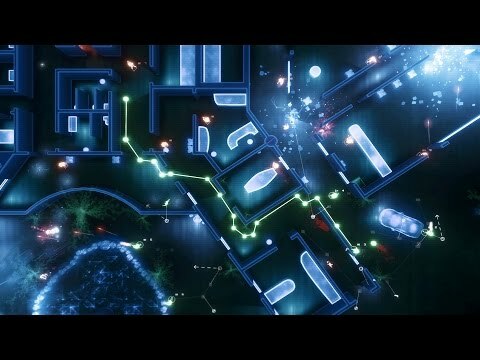 As someone who played Frozen Synapse, I am very glad to see single player be the major addition to the franchise. There were times that I didn’t always want to deal with the multiplayer phases of playing a match of Frozen Synapse, and eventually I wanted to move on. If you haven’t already checked out the Frozen Synapse franchise and you’re also into turn-based strategy games, then you’re missing out on an interesting multiplayer experience. I also noticed the graphics of Frozen Synapse 2 look better. I can’t wait to see how the finished product looks and plays. Definitely keep tabs on this one. 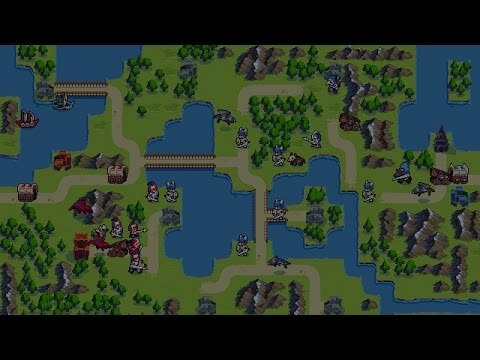 Wargroove is another game that was announced during the PC showcase at E3 2017, and probably a game you forgot about. This is a game that unless you’re into the strategy RPG genre, you’re probably not going to be interested in. This is what appears to be a very indie version of Fire Emblem and Advance Wars, which to me is amazing! Churckfish has already announced this has multiplayer and a map builder, which makes Wargroove a game that should be highly anticipated in 2018. You can find out more information at http://www.wargroove.com. 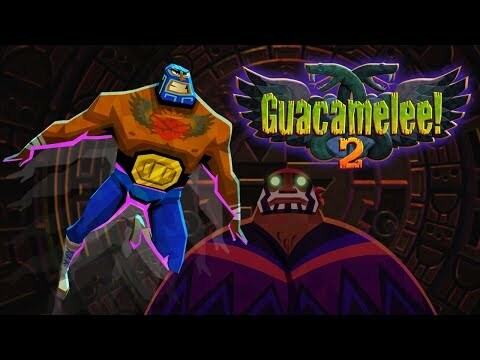 Guacamelee 2! was announced late in 2017, and also probably a game you forgot about. I really loved Guacamelee!, despite the game’a challenges somehow giving me blisters. Guacamelee! 2 is supposed be a much bigger game. The scanlines element of gameplay that we see in Guacamelee! 2 looks to make the game more challenging, and then there is the chicken! I look forward to the challenge of Guacamelee! 2. 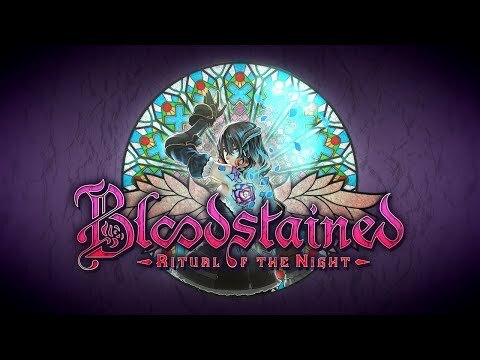 Bloodstained: Ritual of the Night is a game that we first saw at E3 2017, but a game you probably forgot about. This is a game that was kickstarted for over $5.5 million dollars, is a spiritual successor to the Castlevania franchise, and being made by Koji Igarashi (longtime Castlevania franchise creator). We haven’t see a lot of new footage of Bloodstained yet, but what we do know is that there is crafting and RPG elements, which makes me so excited for this game. This is quietly being made, but there is a good chance we see it in 2018. 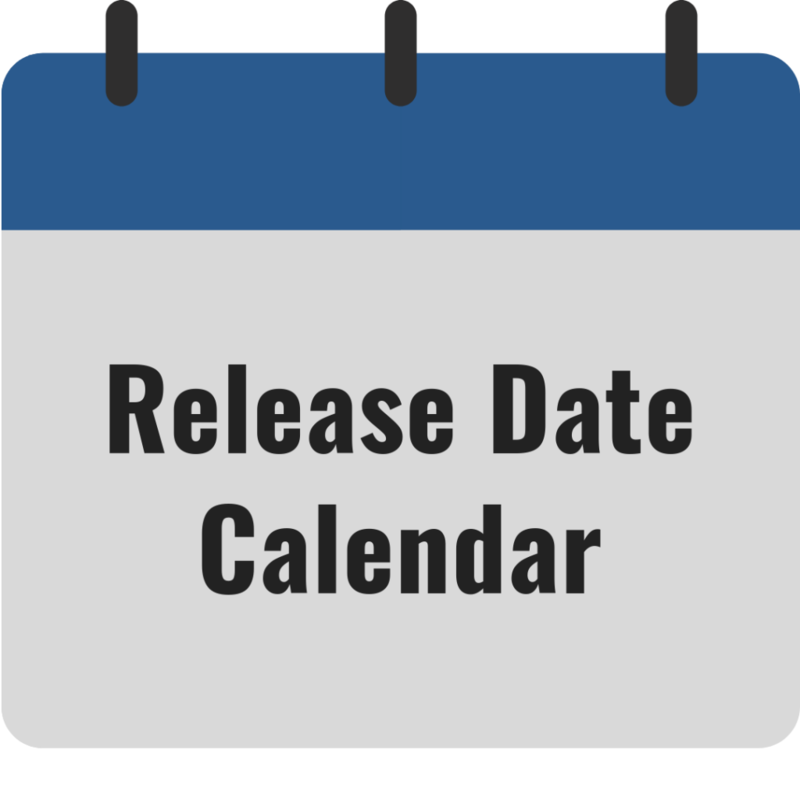 Put this one on your gaming calendar.